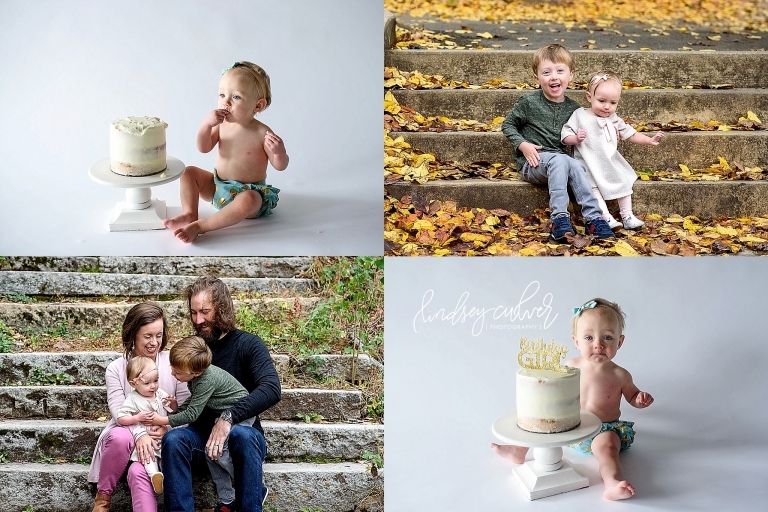 I have loved spending the past year photographing sweet Ellen and big brother Gabriel! 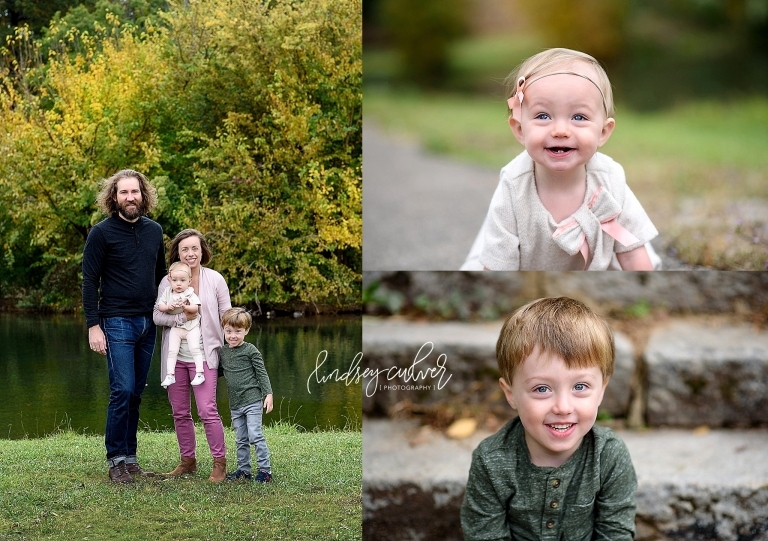 This family is wonderful to work with, and I always enjoy our sessions so much. 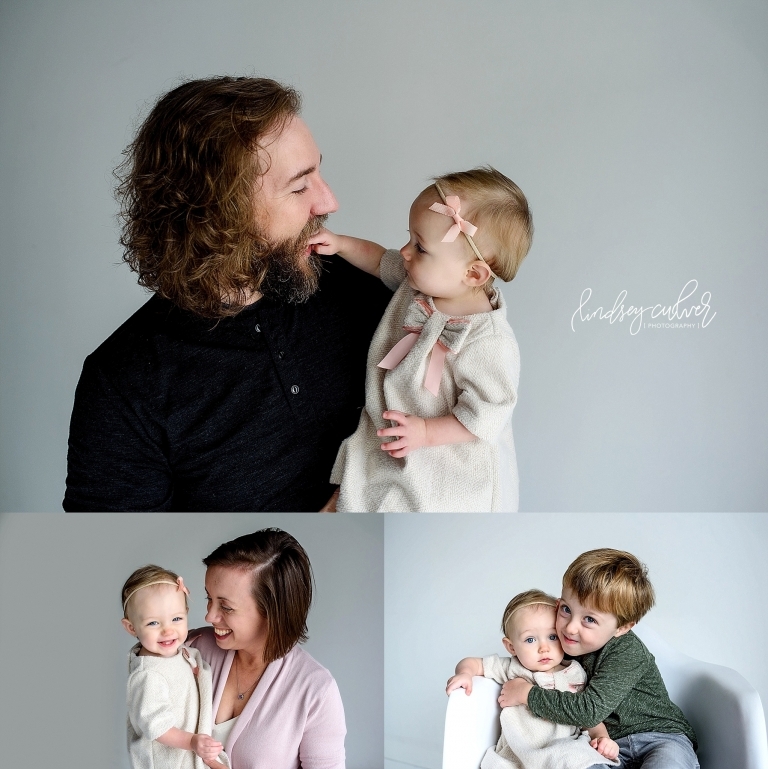 I love the fact that precious Ellen has that sweet smile just like her big brother!